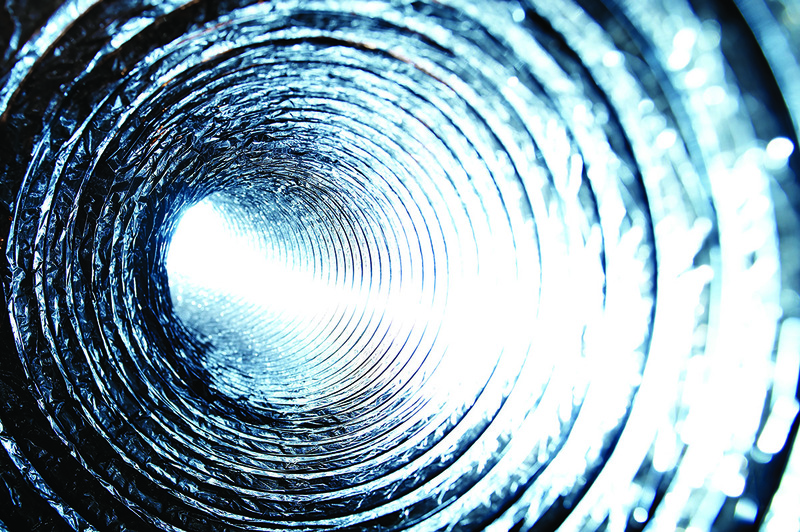 Your air ducts get dirty over time and have the potential to contain a large amount of dust and dander. This can be a contributing factor to health issues for people with respiratory health conditions, or some environmental allergies. Additionally, when your HVAC system is clean, it does not have to work as hard to keep the temperature you desire, resulting in energy cost savings. 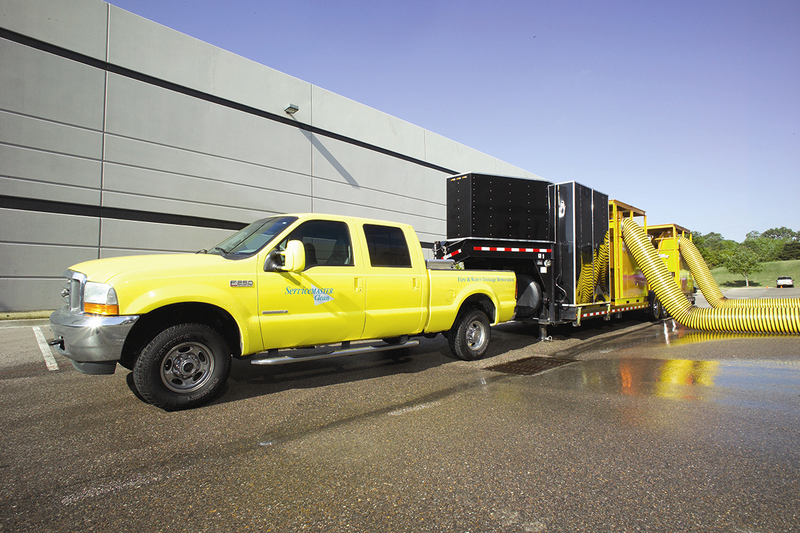 We use truck mounted systems with high-pressure vacuums that thoroughly clean your air duct system. When duct cleaning service is desired, call the professionals at ServiceMaster Clean®. We are on call 24 hours a day, seven days a week, 365 days a year. Call us now at (301) 250-1674.